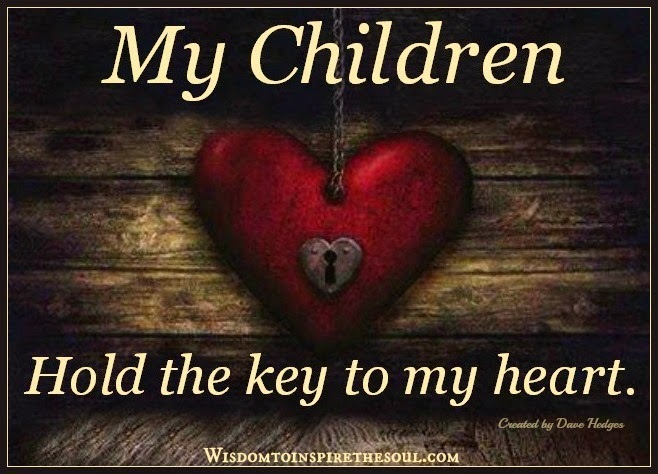 My children hold the key to my heart. 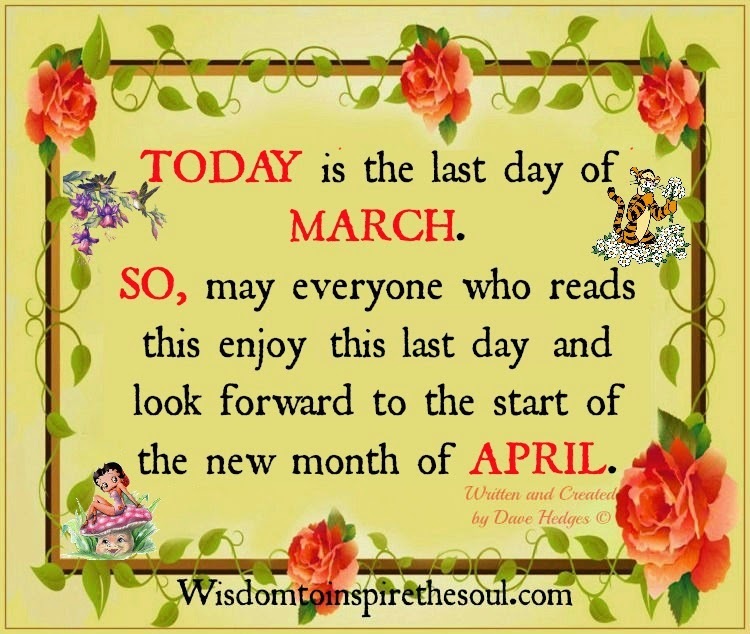 TODAY is the last day of MARCH. 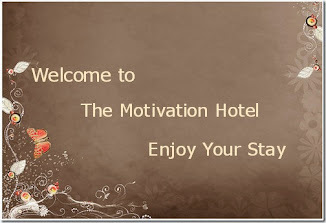 look forward to the start of the new month of APRIL. 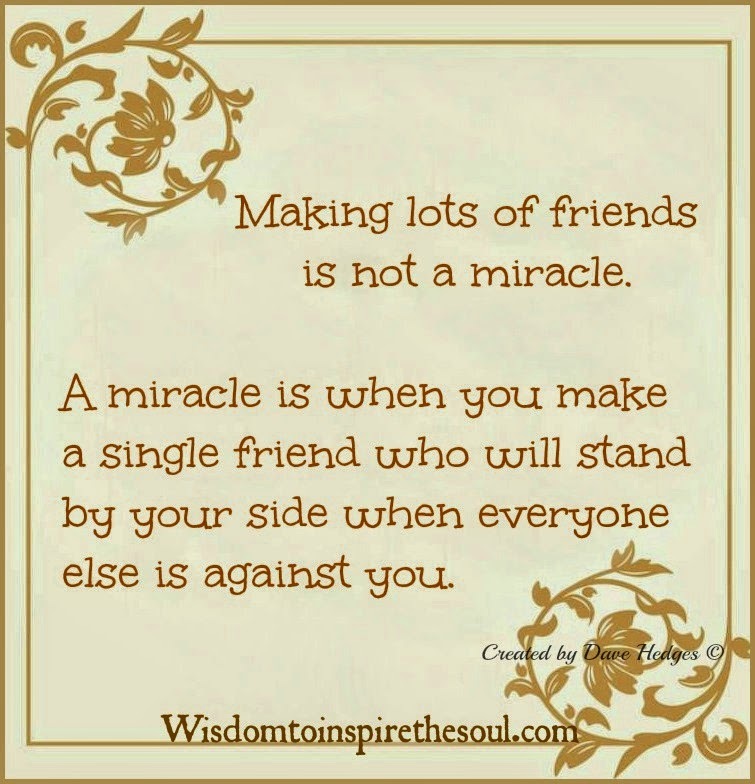 Making lot's of friends is not a miracle. A miracle is when you make a single friend who will stand by your side when everyone else is against you. No greater feeling of loneliness. 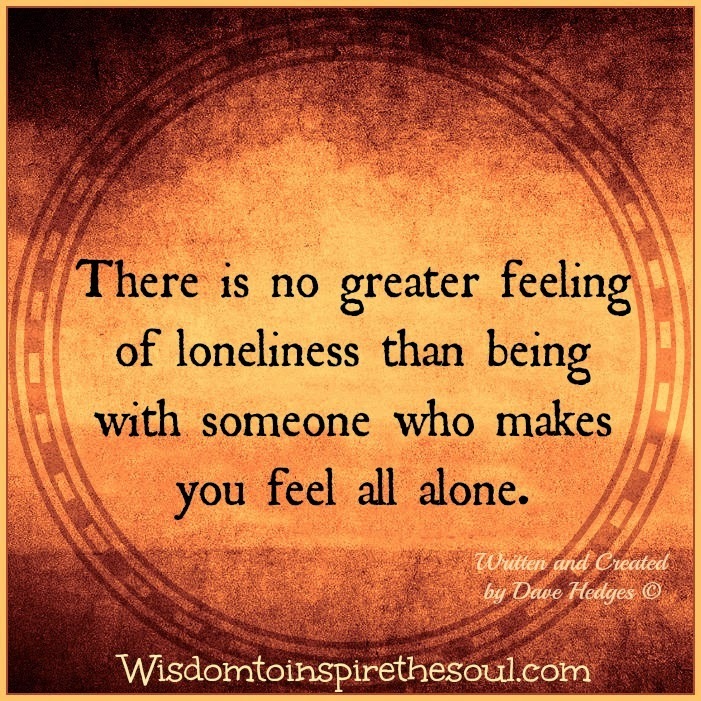 There is no greater feeling of loneliness than being with someone who makes you feel all alone. Life is short, don't waste it being sad. Life is short, don't waste it being sad. 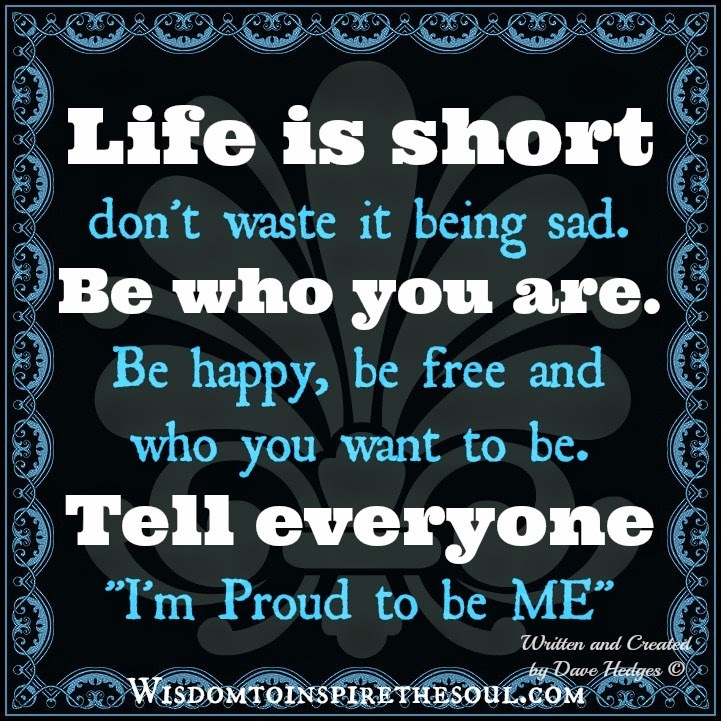 Be who you are. Be happy, be free and who you want to be. 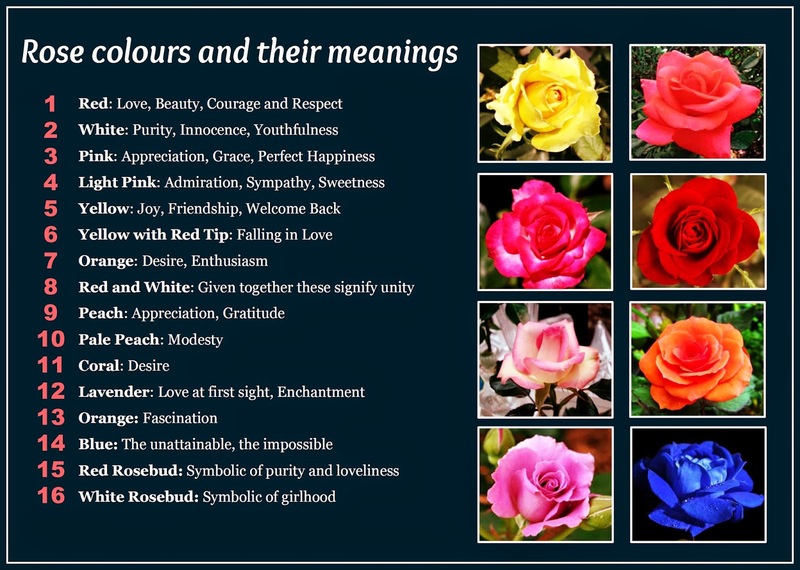 Beautiful Rose Colors and Their Meanings. While every flower has a wonderful story to tell, the rose stands alone in its abundant history and color meaning. So much so that we couldn't resist giving it a little preferential treatment and dedicating a separate space to its rich symbolism. Regardless of color, their unique beauty and subtle fragrance convey a message guaranteed to elicit delight from the recipient and envy from others. If you’re looking for a way to add a little extra sentiment to your silent message of affection, we've put together the above list of the meanings associated with the different colors of roses. Not everything will go to plan. Not everything in life will go to plan. 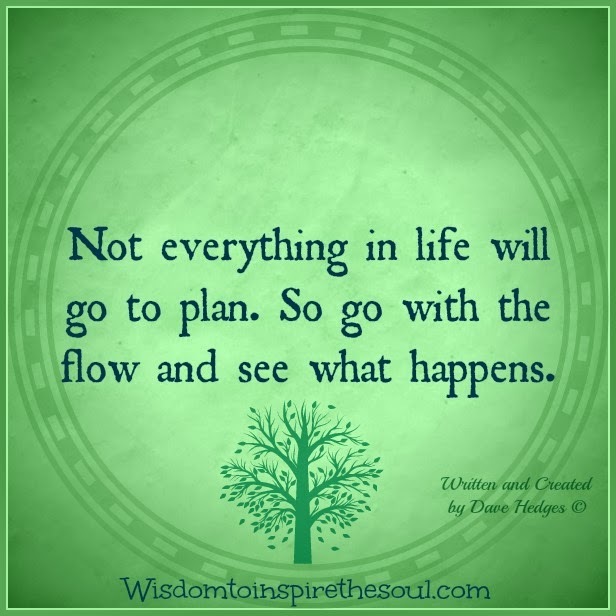 So go with the flow and see what happens. 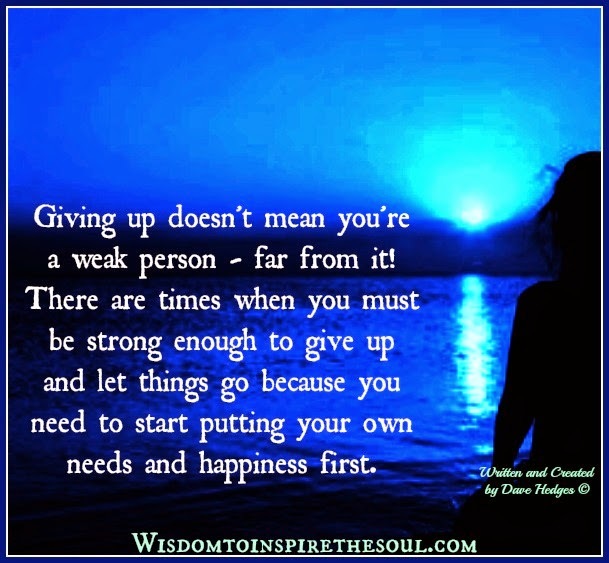 Finding the strength to let things go. There are no accidents in life. 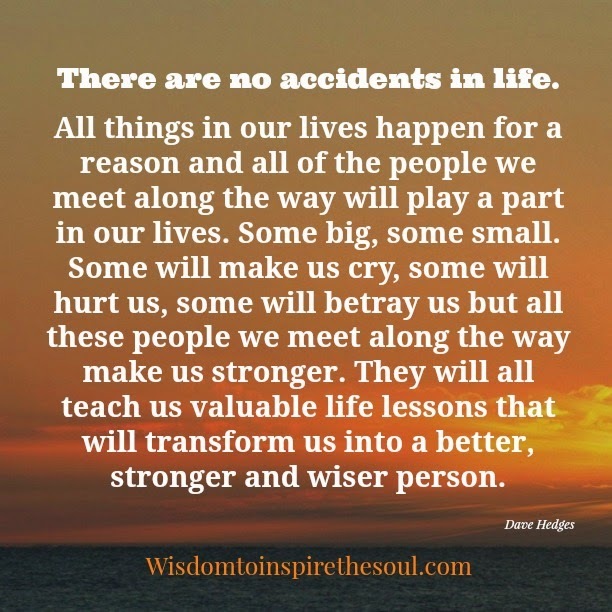 All things in our lives happen for a reason and all of the people we meet long the way will play a part in our lives. some big, Some small. Some will make us cry, some will hurt us, some will betray us but all these people we meet along the way make us stronger. 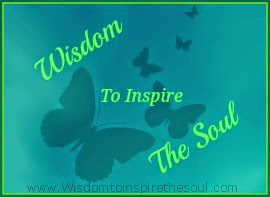 They will all teach us valuable life lessons that will transform us into a better, stronger & wiser person. Bad things will happen in life. 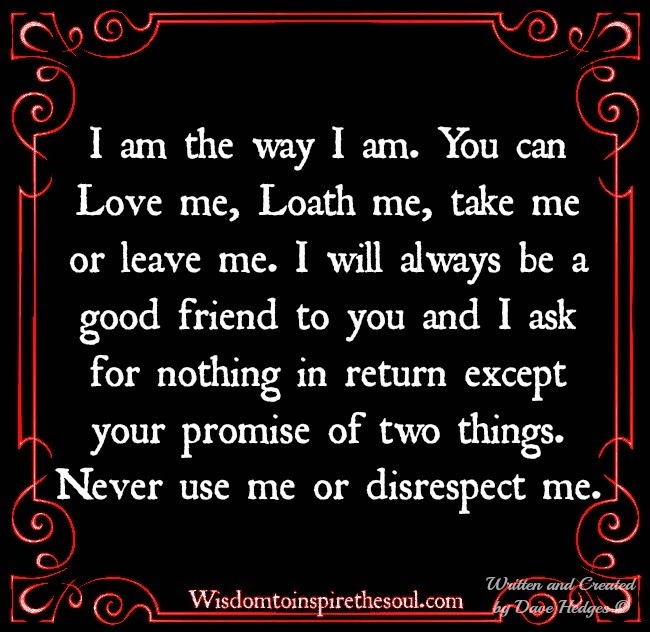 People will use you. People will hurt you. 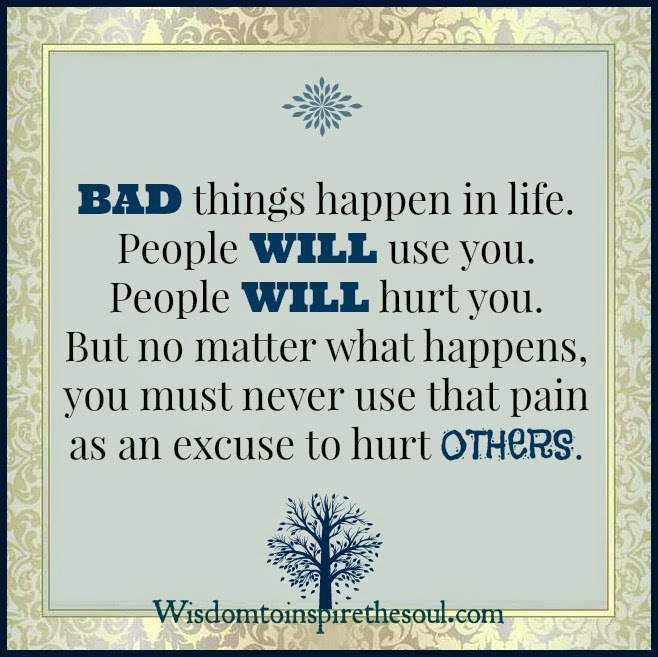 But no matter what happens, you must never use that pain as an excuse to hurt others. Little things make the biggest difference. 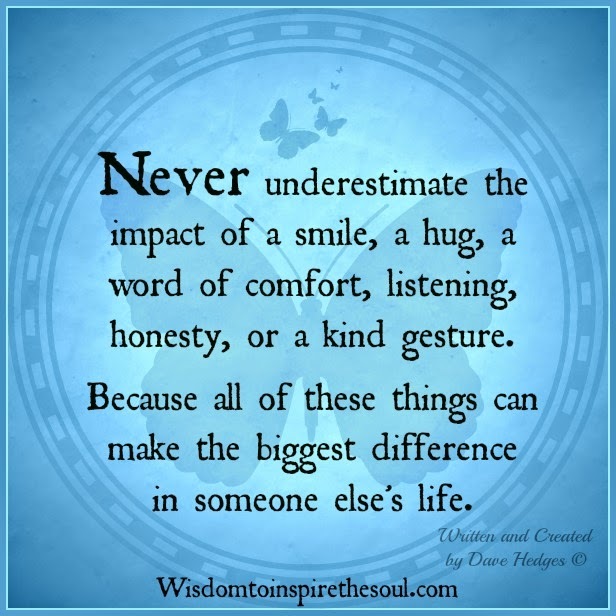 Never underestimate the impact of a smile, a hug, a word of comfort, listening, honesty, or a kind gesture. Because all of these things can make the biggest difference in someone else's life. Never forget those who were there for you. 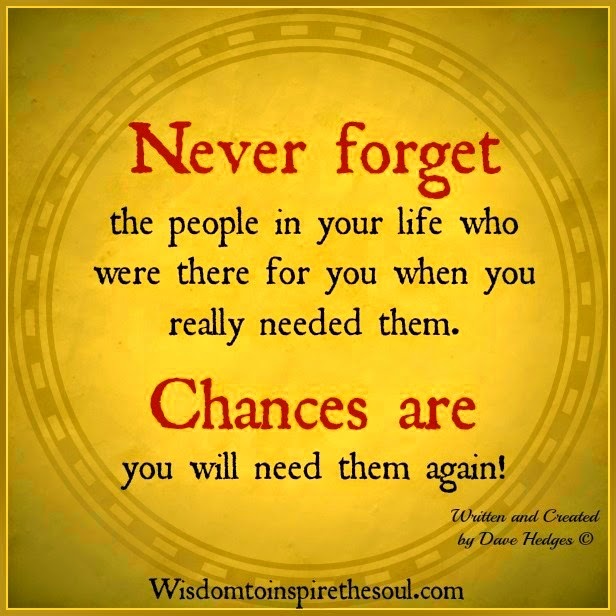 Never forget the people in your life who were there for you when you really needed them. Chances are you will need them again! 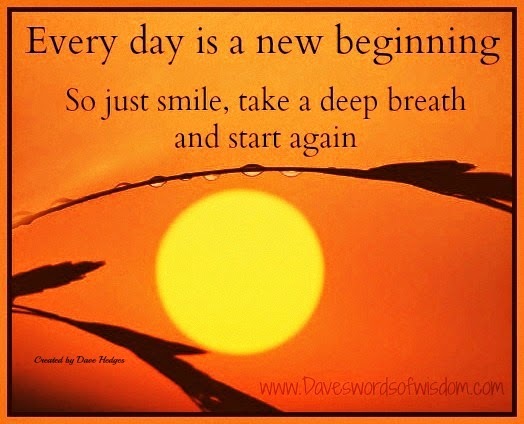 May good things come your way. 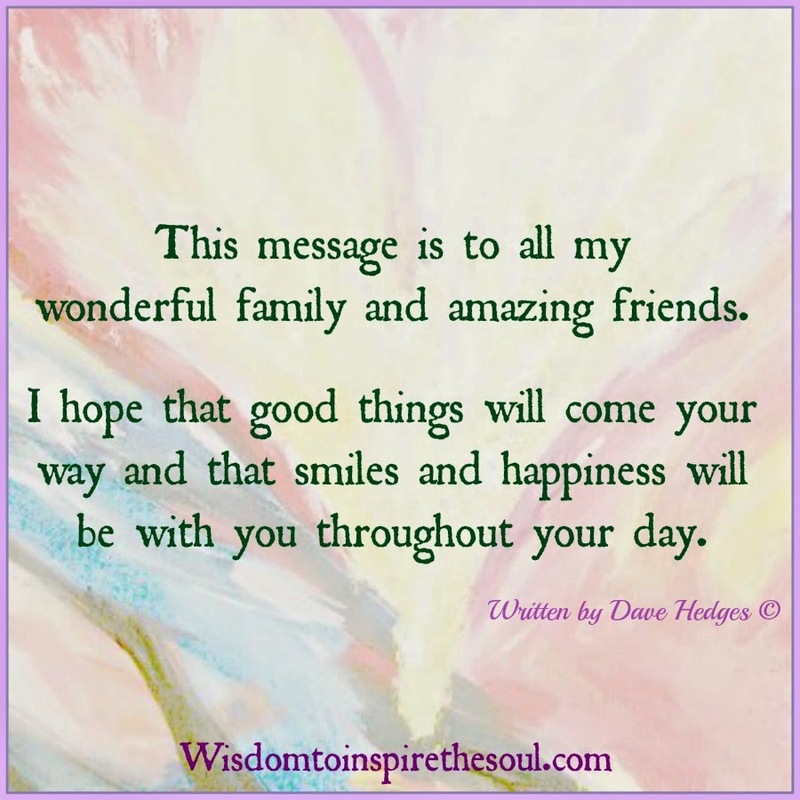 This message is to all my wonderful family and amazing friends. and happiness will be with you throughout your day. 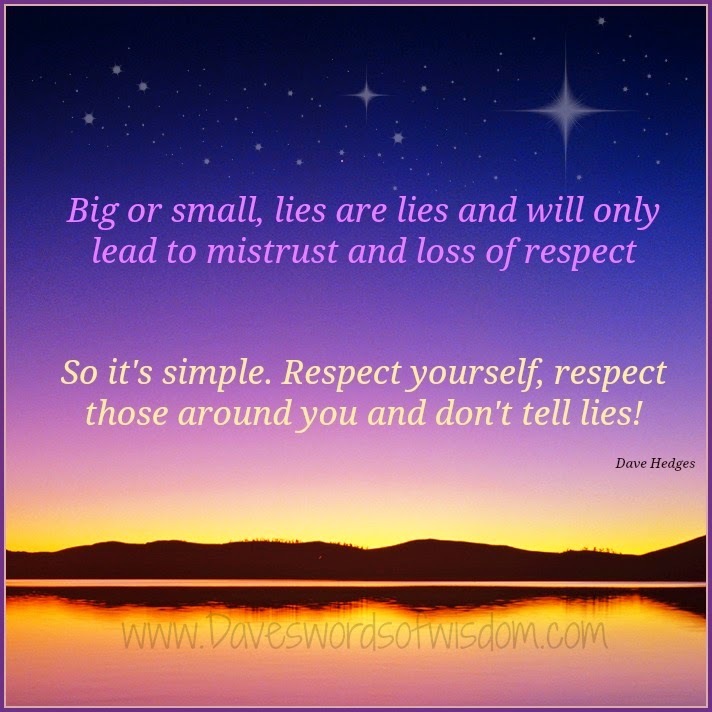 Big or small, lies are lies. 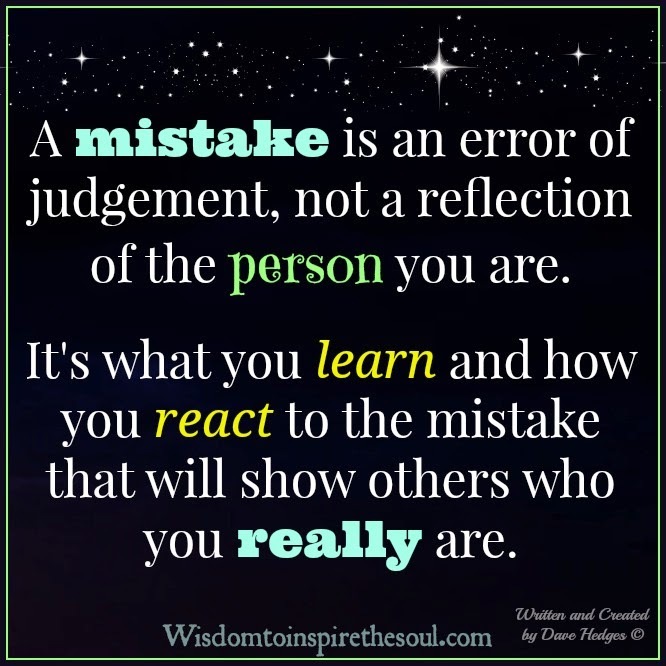 mistrust and a loss of respect. If you share these with your family & friends then they can have some too. Remembering loved ones at Easter. 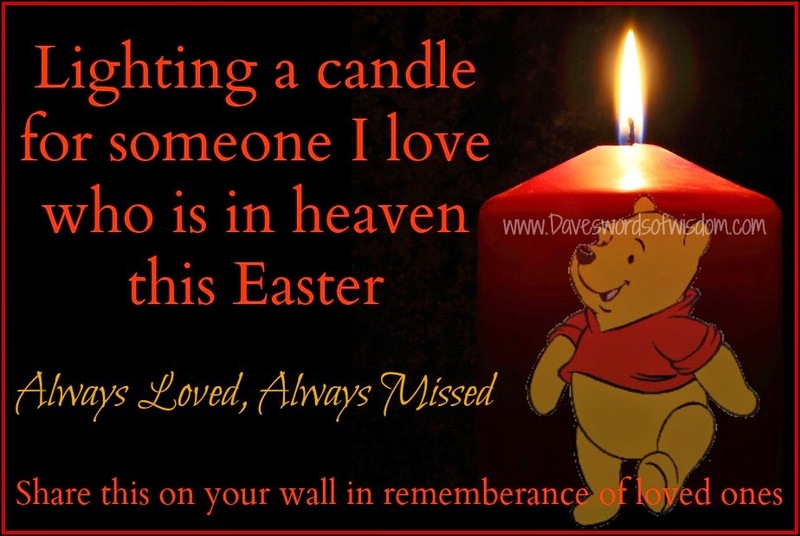 Share this candle on your wall to remember those family and friends who are no longer with us to celebrate Easter. 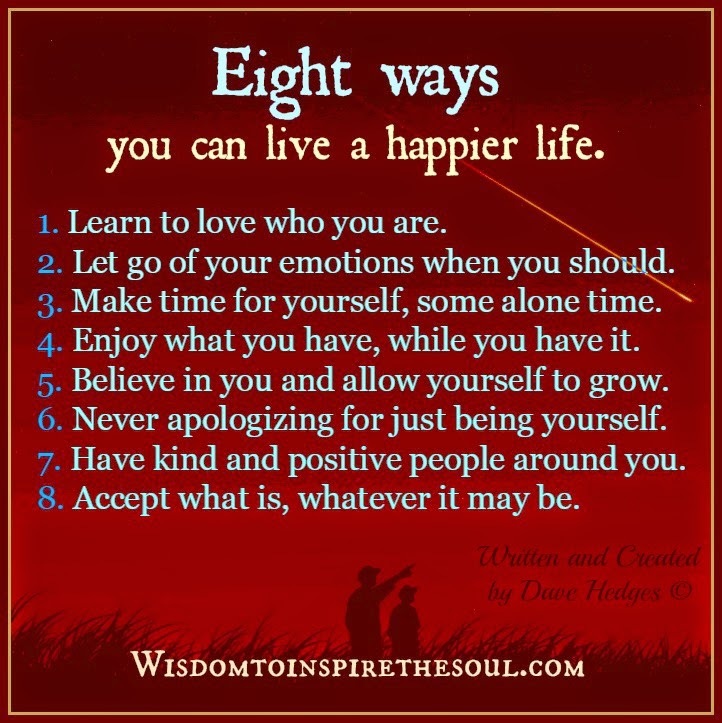 Eight ways you can live a happier life. 1. Learn to love who you are. 2. Let go of your emotions when you should. 3. Make time for yourself, some alone time. 4. Enjoy what you have, while you have it. 5. Believe in you and allow yourself to grow. 6. 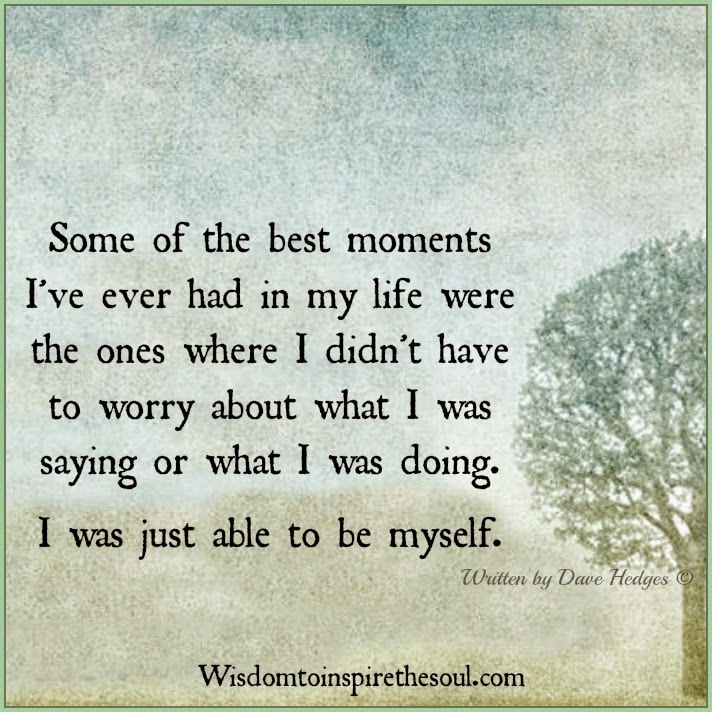 Never apologizing for just being yourself. 7. Have kind and positive people around you. 8. Accept what is, whatever it may be. A Blessing to share with family and friends. 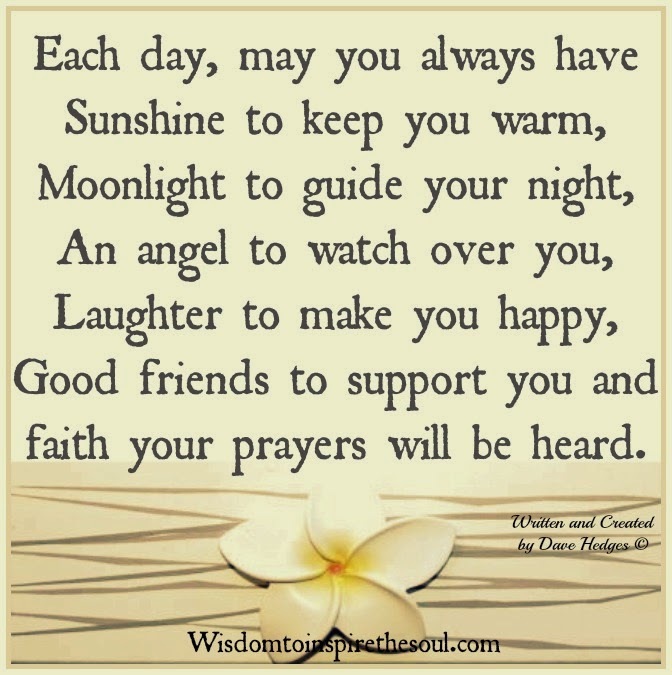 Each day, may you always have Sunshine to keep you warm, Moonlight to guide your night, An angel to watch over you, Laughter to make you happy, Good friends to support you and faith your prayers will be heard. Be the light for others. When someone you love or care about is going through a rough time, try to be there for them, even if they say they don't need you. 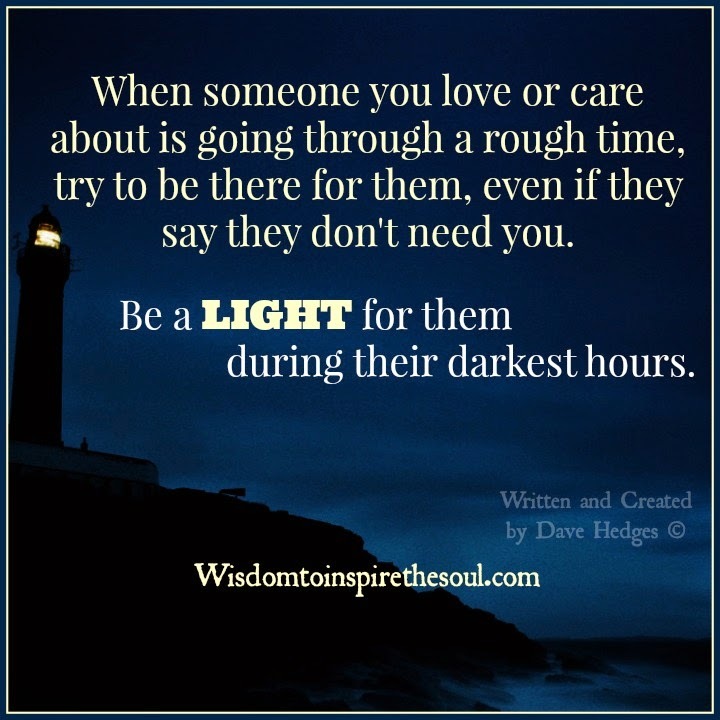 Be a LIGHT for them during their darkest hours. A big step towards happiness. 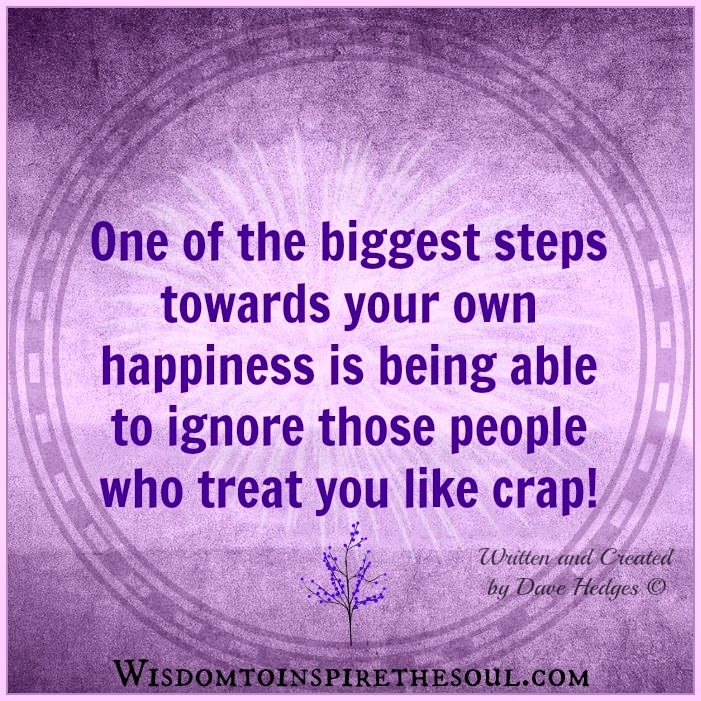 One of the biggest steps towards your own happiness is being able to ignore those people who treat you like crap! Some of the best moments I've ever had. Sometimes the better option is not to fight. 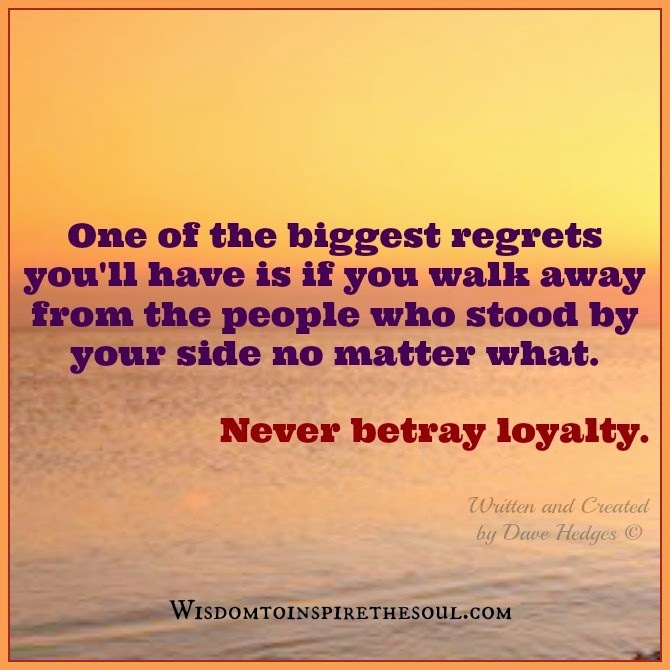 Sometimes the better option is not to fight, but just walk away and diffuse the situation. 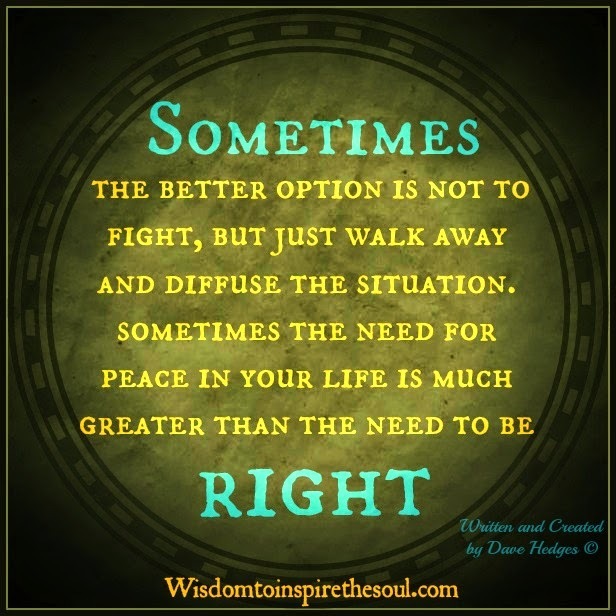 Sometimes the need for peace in your life is much greater than the need to be right. NEVER GAVE UP. You kept DRIVING THROUGH. Let go of the doubt. If you ever find yourself doubting how far you can go, you need to remember just how far you have come. 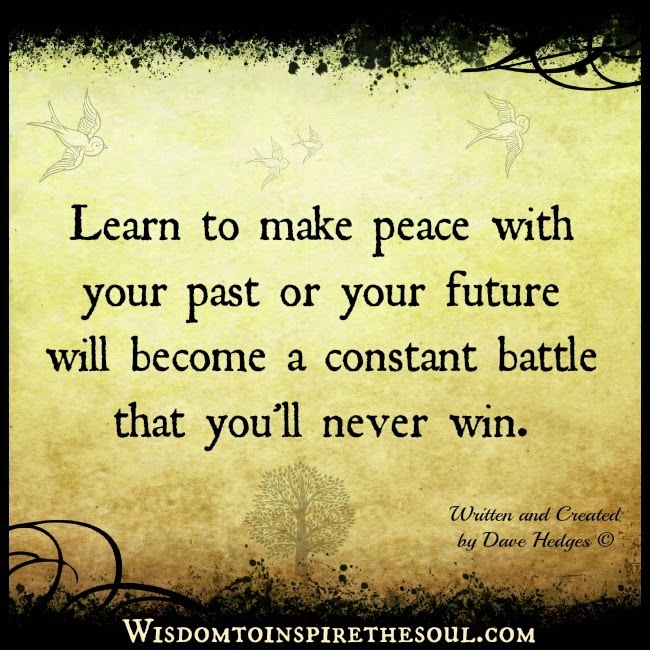 Remember the many things you've faced, the many battles you've won. All the fears you've overcome and all the chapters you've written. Remember the many times you doubted yourself in the past and overcame that doubt. Remind yourself that you can go as far as you believe you can and that the only one stopping you is you. 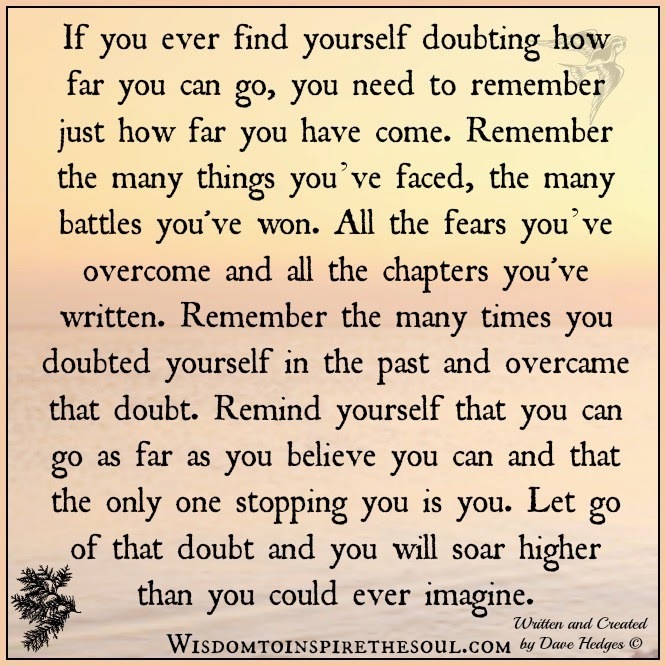 Let go of that doubt and you will soar higher than you could ever imagine. If you're caught between what you want to do and what other people think you should do, always do the thing that makes you happy. 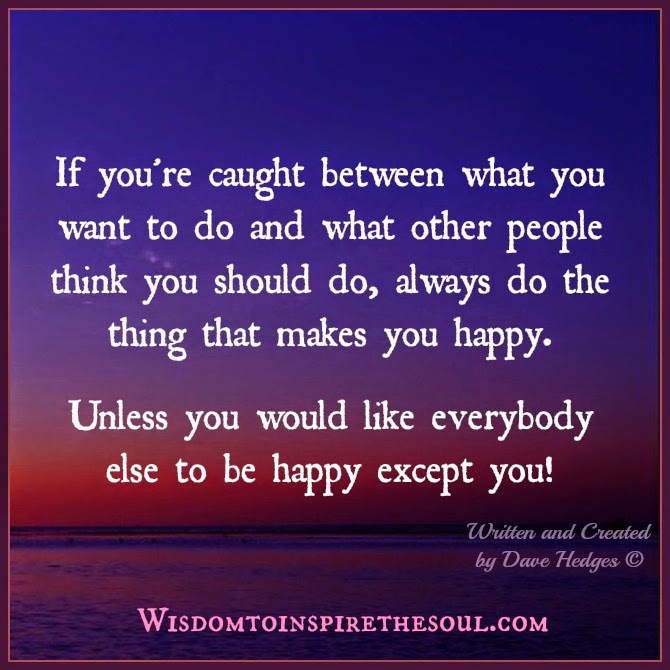 Unless you would like everybody else to be happy except you! 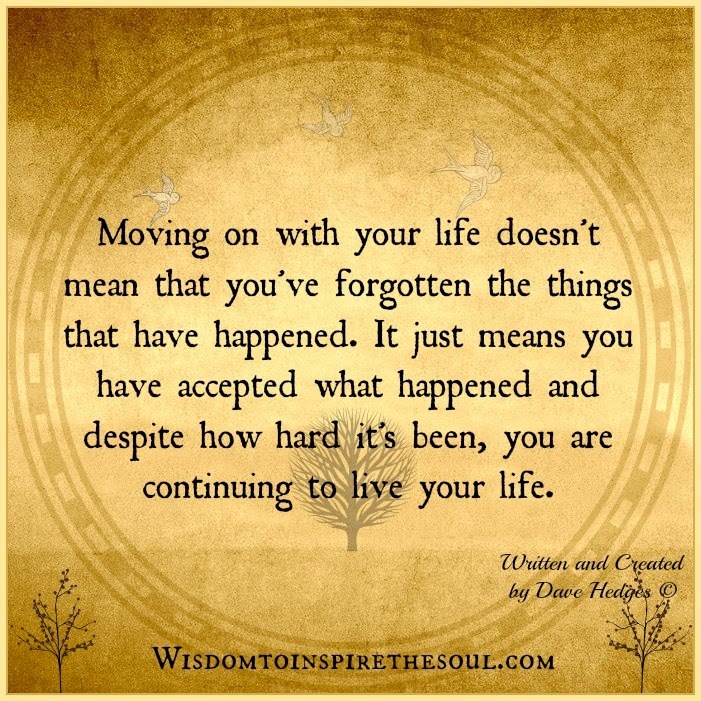 Moving on with your life doesn't mean that you've forgotten the things that have happened. 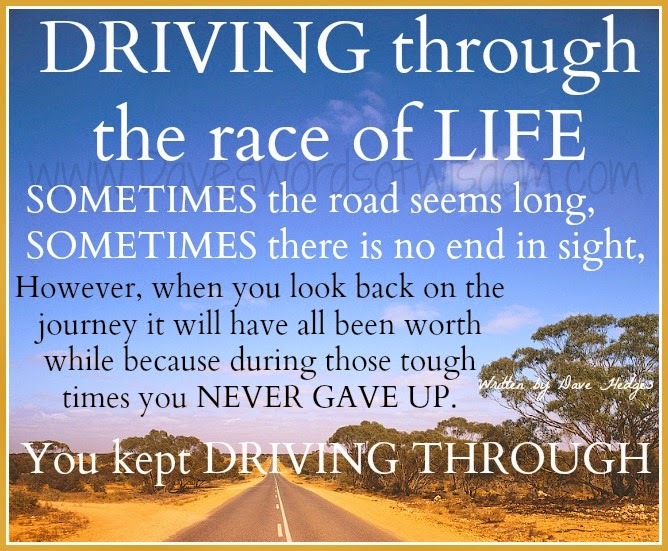 It just means you have accepted what happened and despite how hard it's been, you are continuing to live your life. I've Learned from my Life. I'm stronger because I had to be. I'm smarter because of my mistakes. 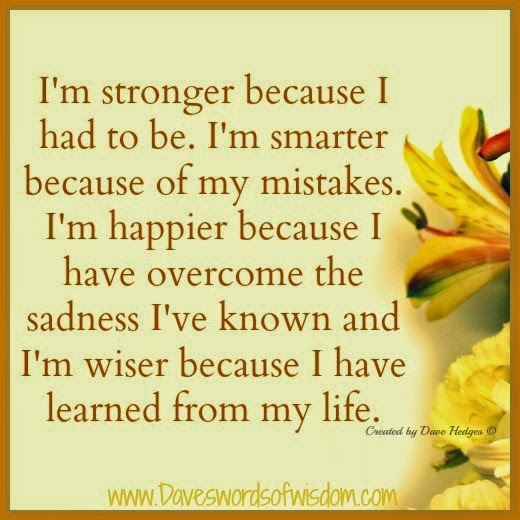 I'm happier because I have overcome the sadness I've known and I'm wiser because I have learned from my life. 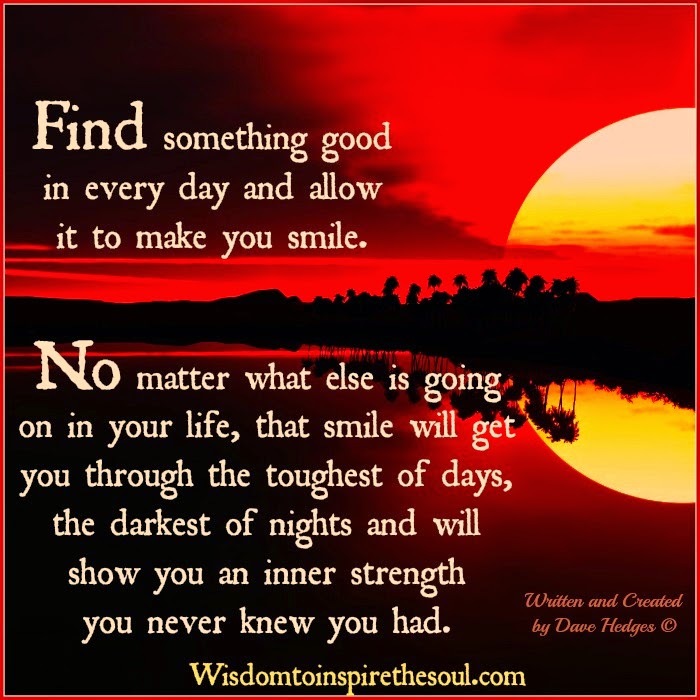 Find something good in every day. Doing nothing won't change a thing. 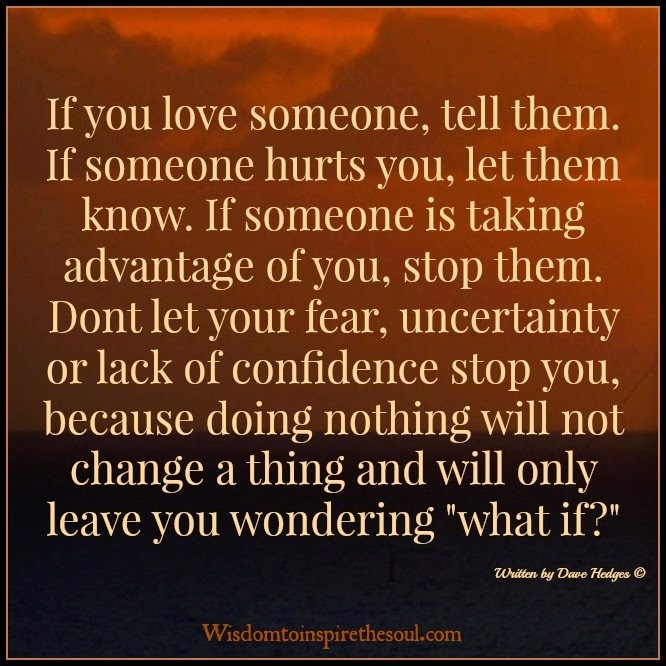 If you love someone, tell them. 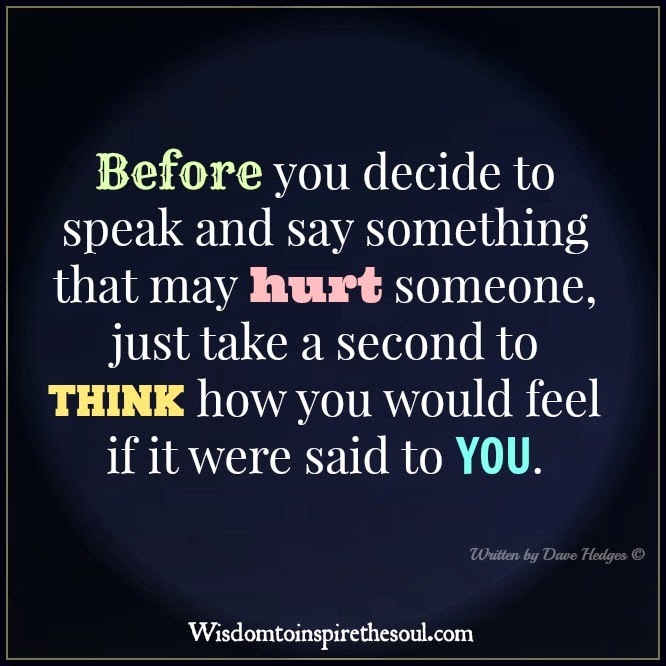 If someone hurts you, let them know. If someone is taking advantage of you, stop them. Don't let your fear, uncertainty or lack of confidence stop you, because doing nothing will not change a thing and will only leave you wondering "what if?" Sometimes, It just isn't enough for some people! 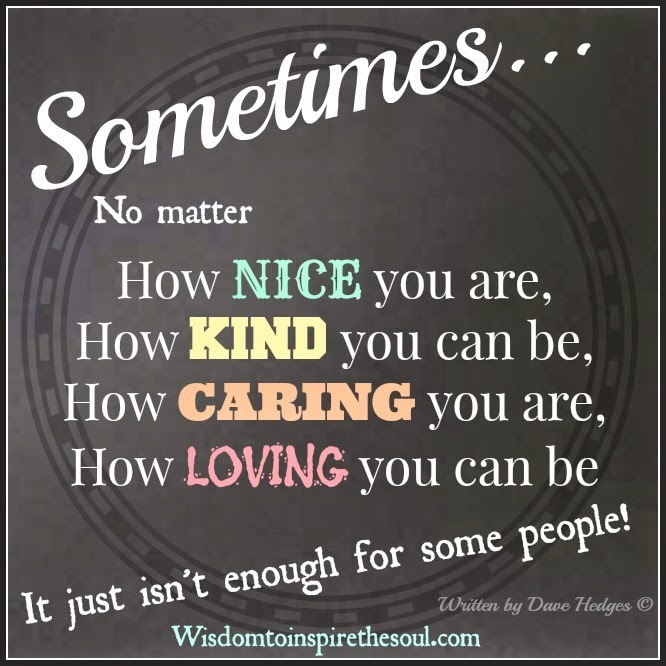 Sometimes, no matter How nice you are, How kind you can be, How caring you are, How loving you can be. It just isn't enough for some people! Never regret anything that's happened. Never regret anything that has happened in your life. 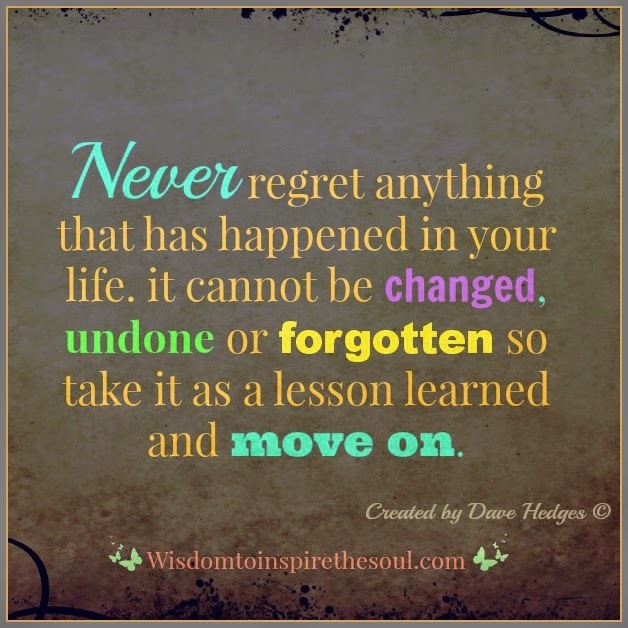 It cannot be changed, undone or forgotten so take it as a life lesson and move on. The memory lives in your heart. 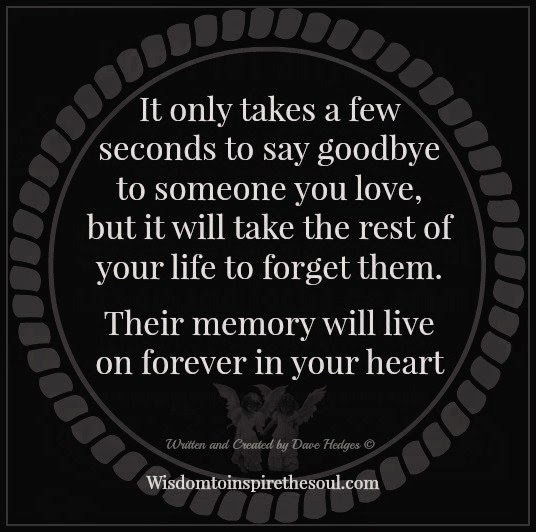 It only takes a few seconds to say goodbye to someone you love, but it will take the rest of your life to forget them. Their memory will live on forever in your heart. 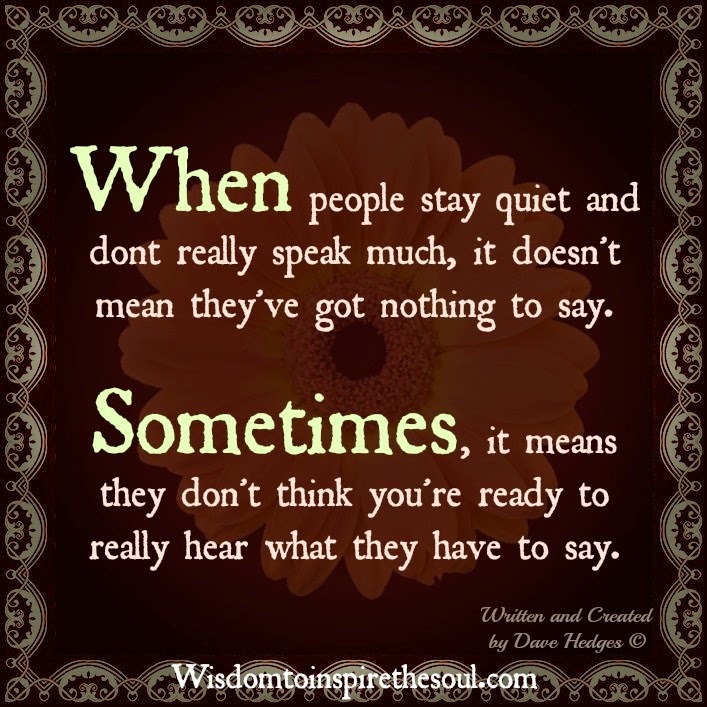 When people stay quiet and don't really speak much, it doesn't mean they've got nothing to say. Sometimes, it means they don't think you're ready to really hear what they have to say. 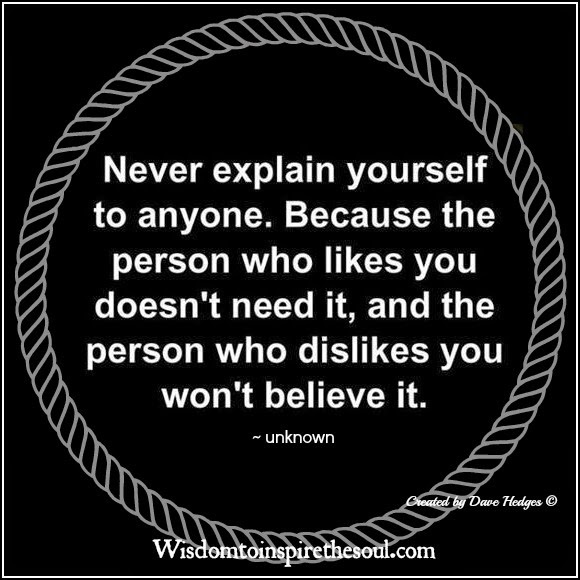 Because the person who likes you doesn't need it and the person who dislikes you won't believe it. from the people who stood by your side no matter what. 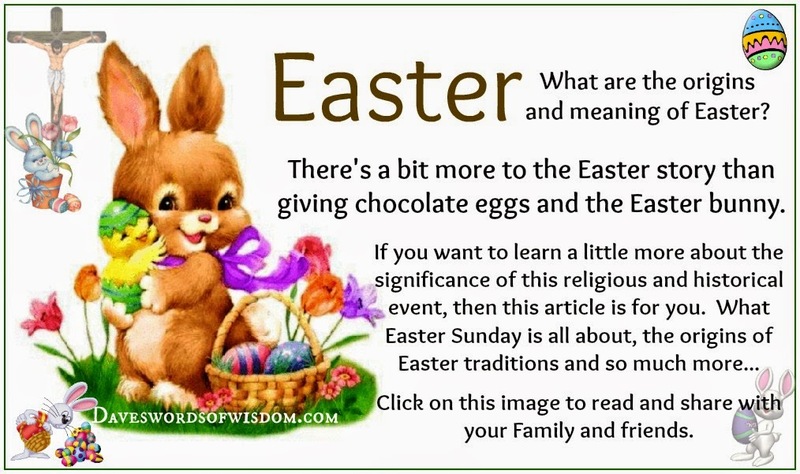 The origins and meaning of Easter. We're all fighting our own battles. their best to cope with what life has dealt them. 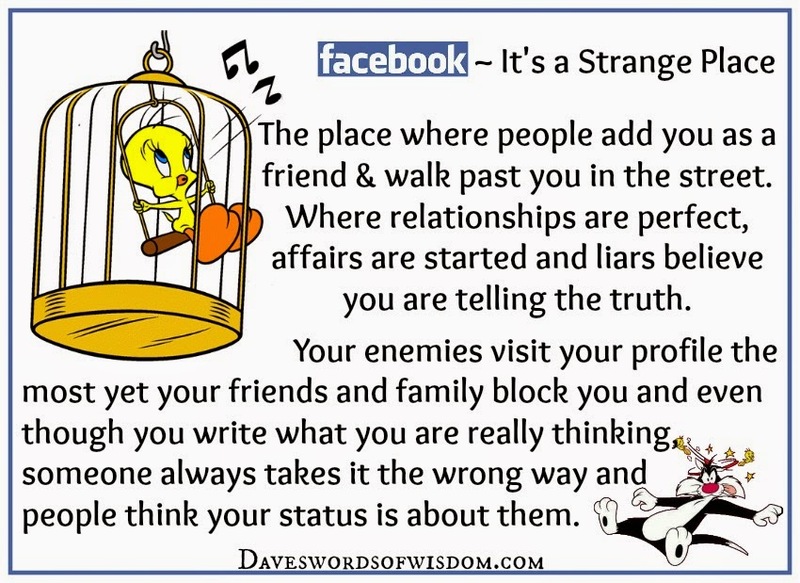 that those around us may be going through far worse. 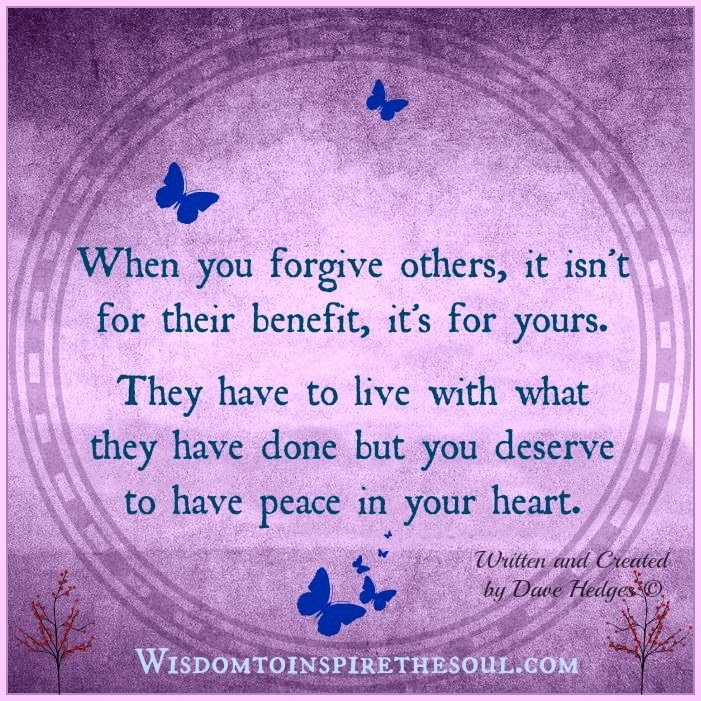 Forgiving others in your life. When you forgive others, it isn't for their benefit, it's for yours. They have to live with what they have done but you deserve to have peace in your heart. 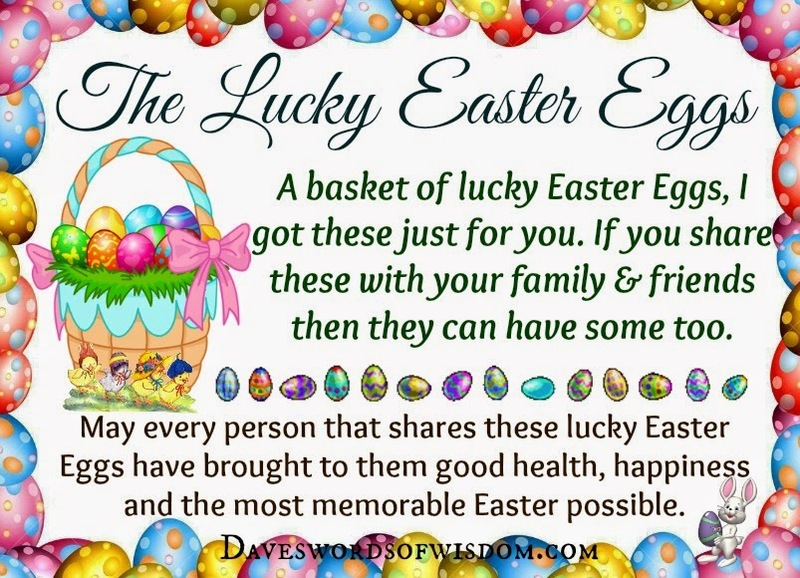 but what's your "Easter Bunny Name"
We all have an "Easter Bunny Name"
Don't forget to leave a comment with your "Easter Bunny Name"
Learn to make peace with your past or your future will become a constant battle that you'll never win. Lies will destroy you. 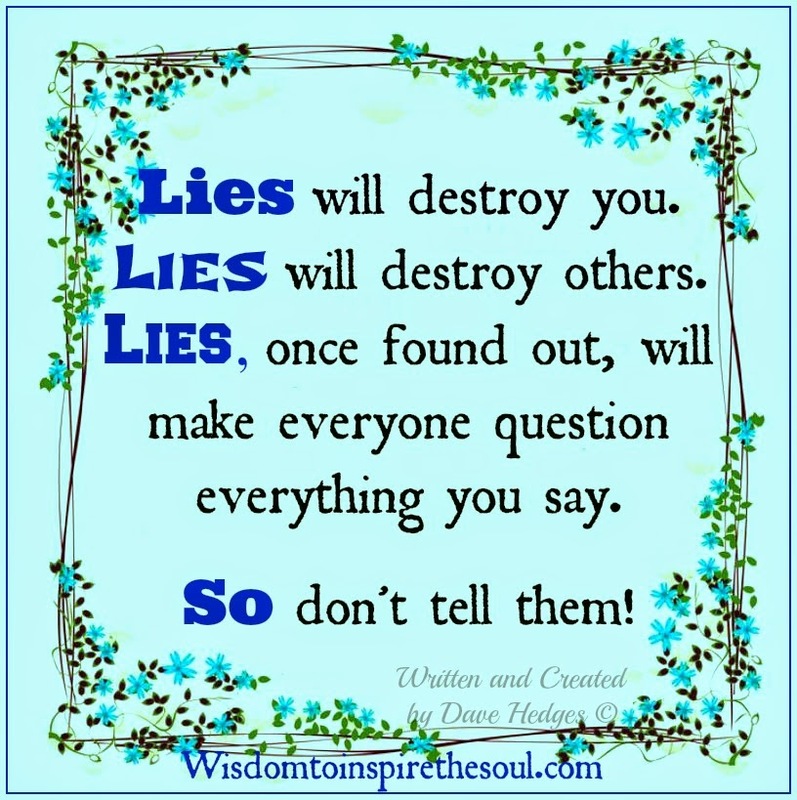 Lies will destroy others. everything you say. 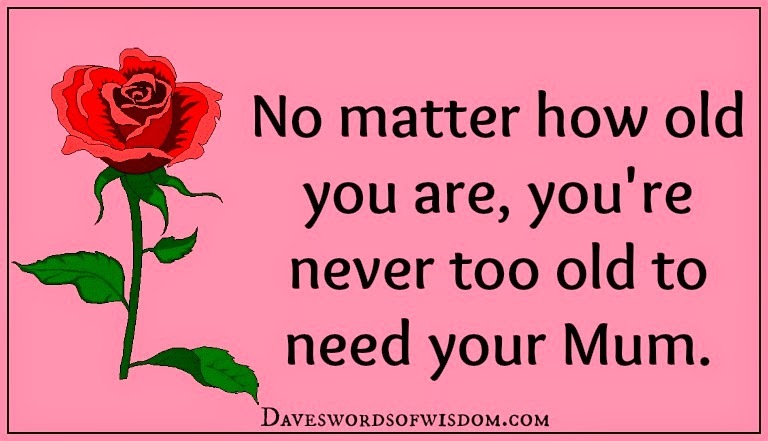 So don't tell them! 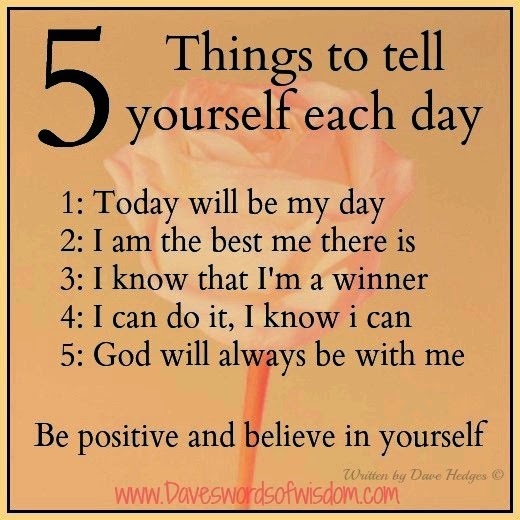 Things to tell yourself each day. 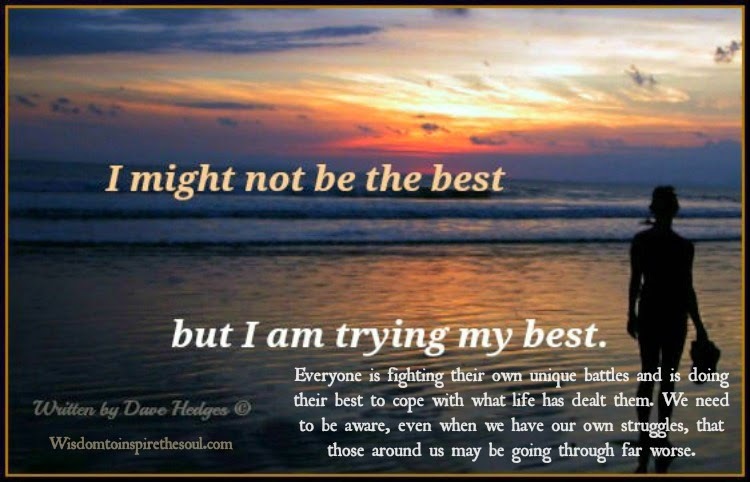 The best I can be. 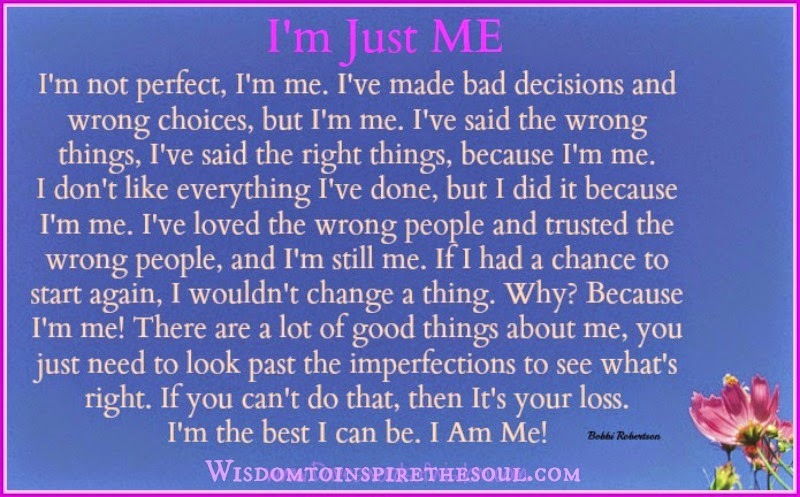 I'm Just ME. right things, because I'm me. I don't like everything I've done, but I did it because I'm me. If I had a chance to start again, I wouldn't change a thing. 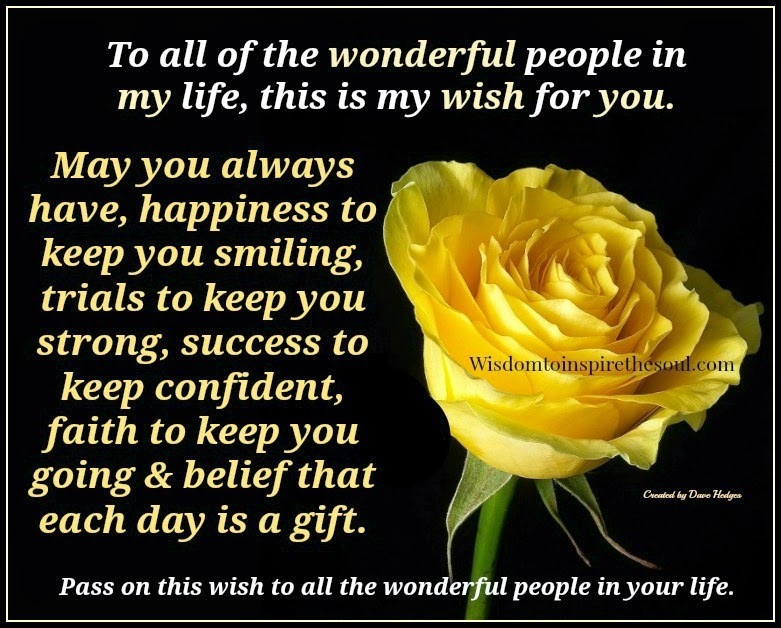 To all of the wonderful people in my life, this is my wish for you. May you always have happiness to keep you smiling, trials to keep you strong, success to keep confident, faith to keep you going and belief that each day is a gift.